Nintendo isn't quite at the top of the current-gen hardware pile yet (Sony's head start has allowed them to reach nearly 90 million PS4s sold, close to the Wii's lifetime of 101.6 million), but they're getting there quickly. Just this morning Nintendo shared the news with Destructoid that the Switch is the "fastest-selling US console." Nintendo gets to this conclusion by clarifying that from March 2017 (its launch) through November 2018, it's sold "more than 8.7 million units," which, according to Nintendo, "outpaces US sales of all other current-generation systems at the same point in their life cycles." 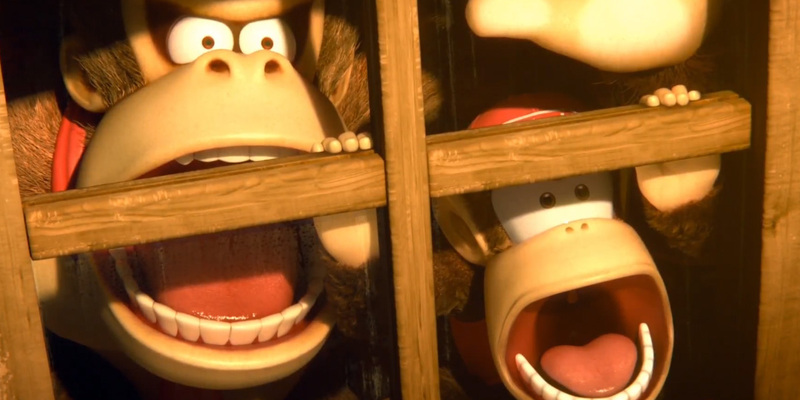 The company is also excited about the performance of Smash Ultimate, noting that it's sold three million units in just 11 days since launch. Nintendo re-iterates that it's the "overall top-selling US software publisher so far for 2018" according to NPD data, which will be further boosted by holiday sales and by Smash Ultimate's tail. Nintendo UK also shares that Smash Ultimate is the "fastest-selling Nintendo home console game of all time in Europe." The publisher explains that this is their best year, sales-wise, since 2011 (that's five years after the Wii was released and after the Wii Fit craze: notable releases that year include Skylanders, Kirby's Return to Dream Land, Super Mario 3D Land, Zelda Skyward Sword and Rayman Origins). In the past year they also highlight a "105% growth" of eShop sales over 2017, a sales push of four million for Zelda: Breath of the Wild (Switch), 4.7m for Super Mario Odyssey and five million for Mario Kart 8 Deluxe -- behold, the power of Mario Kart. Their numbers will only go up as Nintendo keeps pushing out new software. Right now according to the latest estimates, the Switch is about to surpass the original Xbox's lifetime sales of 24 million, putting it 14th overall in terms of best-selling systems and 9th for all-time console sales. Filed under... #Hardware #Nintendo #Nintendo Switch #Super Smash Bros.